The Mixed metal oxide pigments gives high performance when it comes to their application as colorants. The generic name that is given to the class of pigments called mixed metal oxide pigments best describes the cobalt based pigments. Constant researches has led to the development of new cobalt blue and blue-green pigments. They are often termed as the second generation pigments. Features like enhanced UV absorption and durability. Pigments like Cobalt chrome aluminate blue-green pigments show very good absorption rates. They transmit even less than 0.1% light in the Ultra violet region. These mixed metal oxide pigments (second generation pigments) owe their excellent absorptive properties to a fine particle size distribution. This excellent property is shown in the form of a graph. Very good compatibility with most of the resin systems. Ability to withstand high temperatures. 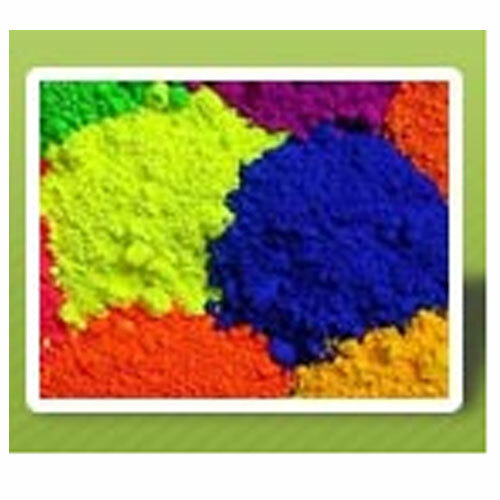 As these pigments get produced as a result of solid-state reaction of salts or metal oxides at high temperatures. They show the unique ability to undergo extreme temperatures encountered during phases of processing or application. Application of these pigments along with organics displays improved light-fastness property compared. Mixed metal oxide pigments assumes the role of UV opacifiers, that can efficiently scatter away UV and visible light from the coating's surface. Mixed metal oxide pigments have a diverse range of applications.Mixed metal oxide pigments have a diverse range of applications.